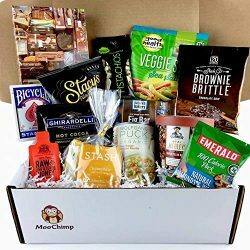 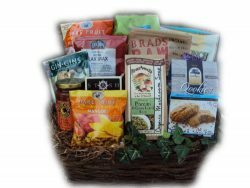 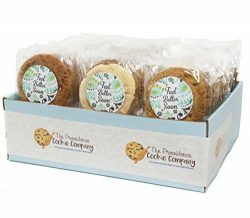 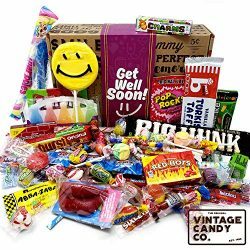 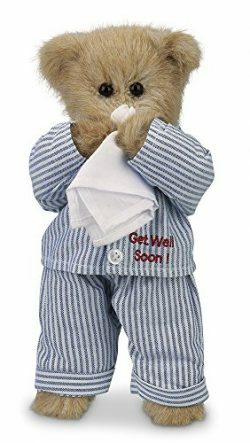 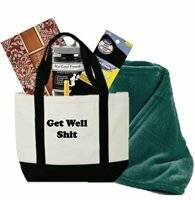 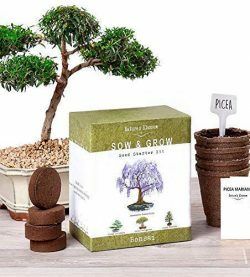 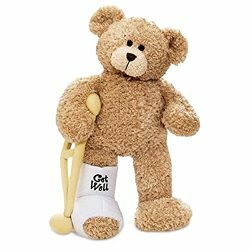 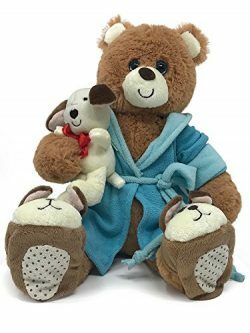 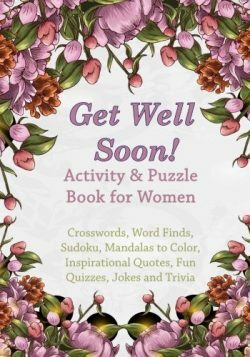 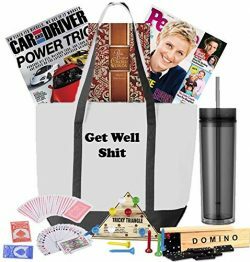 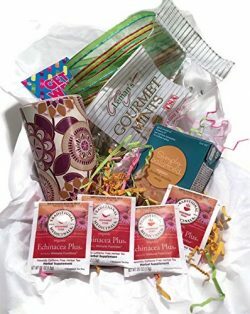 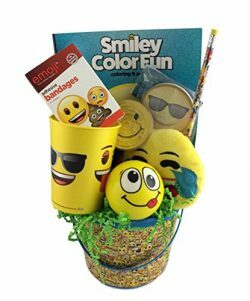 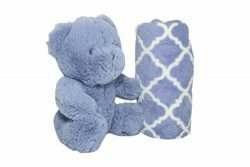 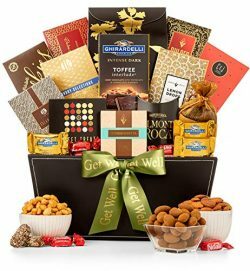 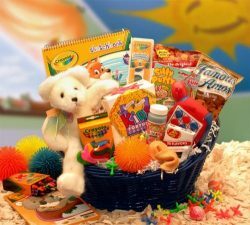 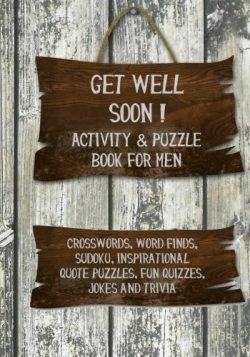 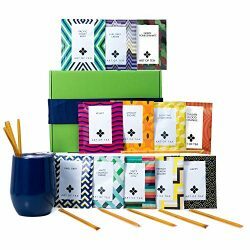 Get Well Gift Box Basket Care Package- For Surgery Injury Cold Flu Illness – Over 2 Pounds of Care, Concern, and Love – Great Way to Show You Care – Send a Smile Today! 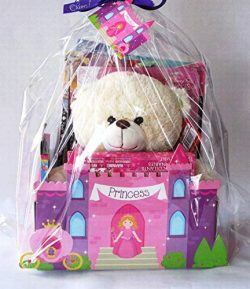 A.. O. love the bear! 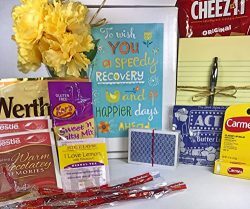 K Willl bring a smile to someone's face!